With its evergreen allure, Wayanad is heaven in ‘God’s Own Country’. Planning an unforgettable Wayanad and Coorg trip offers memorable experiences and the Coorg is a famous hill station in the state of Karnataka. This place gives you unforgettable memories. Upon Arrival on Bangalore Airport and Drive to Coorg. 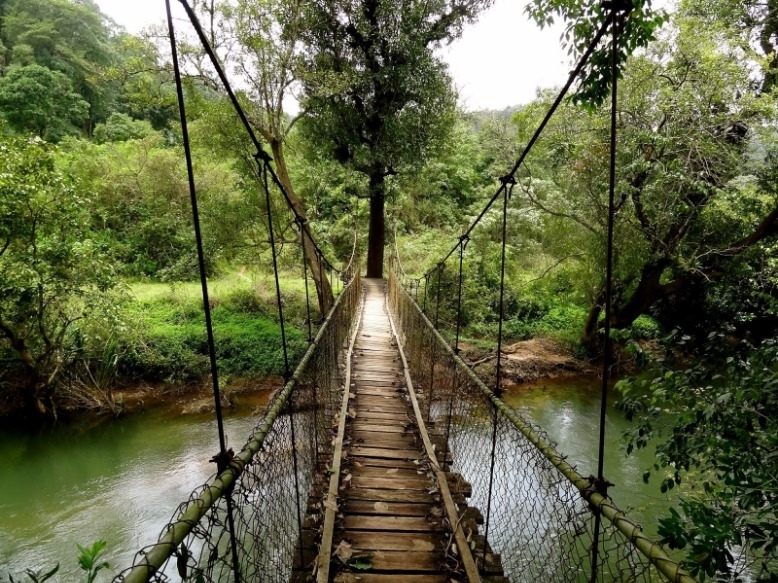 Coorg also Known as Kudagu “Kodagu is a Postcard-perfect region of scattered villages and hamlets, Which are the epitome of old-World charm”. Evening Free leisure at Resort. After breakfast Check out from Coorg hotel and proceed to Wayand. “Its scenic hill station in Kerala located in Nothern part of Kerala”. On the way Visit Banasuramala Meenmutty water falls. Ovenight stay at Hotel. After breakfast, check out From the hotel and Drop off Calicut Airport/Railway station.